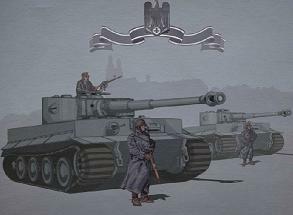 Description: Endless War 7 is the new version of this popular tank game series. You are behind the enemy lines in the world war 2. Take your tank and attack on your enemies to strengthen your infantry. Instructions: Use WASD to move, mouse to shoot and space for air support.